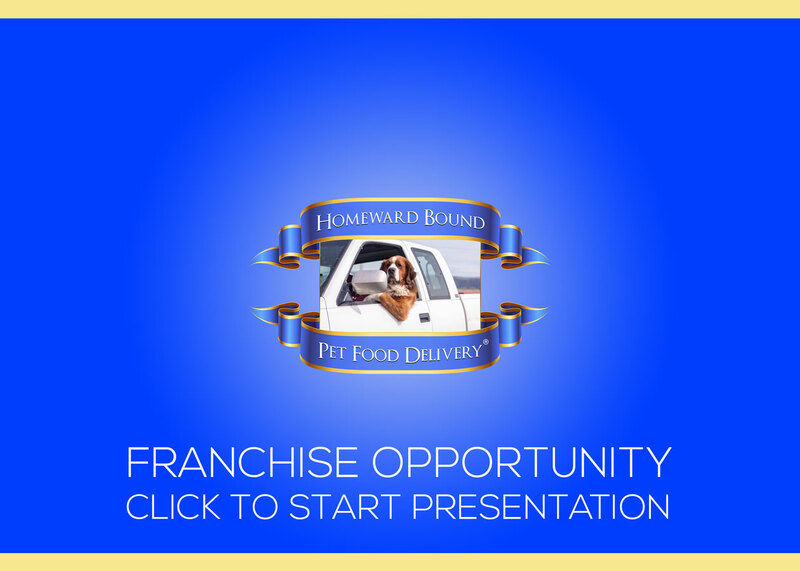 Please complete the form below to begin your franchise application process for Homeward Bound Pet Food Delivery. Will Spouse Be Active In The Business? Thank you! Your application has been received by Homeward Bound Pet Food Delivery and we will follow up with you shortly. Oops! Something went wrong while submitting the form. Please make sure all required fields are filled out and that there are no errors. Am I acquiring a protected territory? Yes, your territory will consist of approximately 20,000 to 25,000 households and the boundaries will be identified and legally designated as county(ies), city(ies), neighbourhood(s) or collection of streets and/or postal code areas. You cannot solicit in other Homeward Bound territories, and no other Homeward Bound franchisee can conduct business in your protected territory. Territory boundaries are based on factors such as population density, character of neighbourhood, location and number of competing businesses and other factors. In determining the total number of households within a territory, we generally consult estimates by Statistics Canada and Canada Post. How much does it cost to purchase a Homeward Bound franchise? We calculate the Initial Fee by the estimated population size within your Territory. If your Territory contains 20,000 households or less, your Initial Fee will be $15,000, unless otherwise agreed. If your Territory contains between 20,000 – 25,000 households, your Initial Fee will be $15,000. If your Territory contains more than 25,000 households, we will charge you an Initial Fee comprised of $15,000 for the first 25,000 households, plus an additional $0.65 per every additional household within your Territory. As an example, if we choose to grant to you a Territory with 27,000 households, we will charge you an Initial Fee of $16,300. The Initial Fee is for your franchise rights and also covers the cost of your initial training fees for 2 people. Can I own/operate more than one territory? Yes, you may be granted the right to own and operate multiple territories right from the beginning, or once you’ve already established a successful franchise unit. If you wish to open more than one territory from the start, then we will review the areas involved, in concert with your business plan, and render our decision accordingly. As a business strategy, some franchisees elect to purchase multiple franchise units for the purpose of developing one for a fairly quick resale, in an effort to recapture their initial investment, building the other units into appreciating assets. What are my startup costs and how much money will I make? We are prohibited from making earnings projections, however we can provide estimated initial as well as on-going costs, along with product pricing and margins. These figures are estimates based on our best estimates of the costs to operate a Homeward Bound Pet Food Delivery business. You may have additional expenses starting your business. Your costs will depend on a variety of factors, including: how closely you follow our methods and procedures; your management skills, experience and knowledge; the prevailing wage rate; competition. Your gross revenues will depend upon the sales level you achieve. We strongly recommend that you have independent estimates on your anticipated cost to launch, develop and operate your business and we encourage you to conduct your own due diligence process as well, seeking counsel from financial and legal advisors. How much are your royalties? We do not charge royalties on gross sales or performance standards, allowing you to generate better margins from the sale of Homeward Bound Products. Our ingredients are sourced in Canada from ethical farms, and manufactured in British Columbia, - they are grain-free, balanced diets for both dogs and cats, with health-enhancing benefits. The manufacturer of our private label pet foods has achieved the highest level of accreditation granted by the pet food industry for safety and sanitation. Can I sell other pet products besides those I purchase from Homeward Bound? We’ve gone to great lengths to create wholesome, healthy diets for our pet customers, and we take great pride in knowing where the ingredients come from, and how our food is manufactured. By using only Homeward Bound products we are able to undertake a very narrow and specific testing and quality control program, as well as being able to offer our franchisees the benefit of our volume purchasing power. Our franchisees are assured in knowing that everyone in the Homeward Bound Pet Food network is selling the same high-quality products, all measured for nutrition and safety. 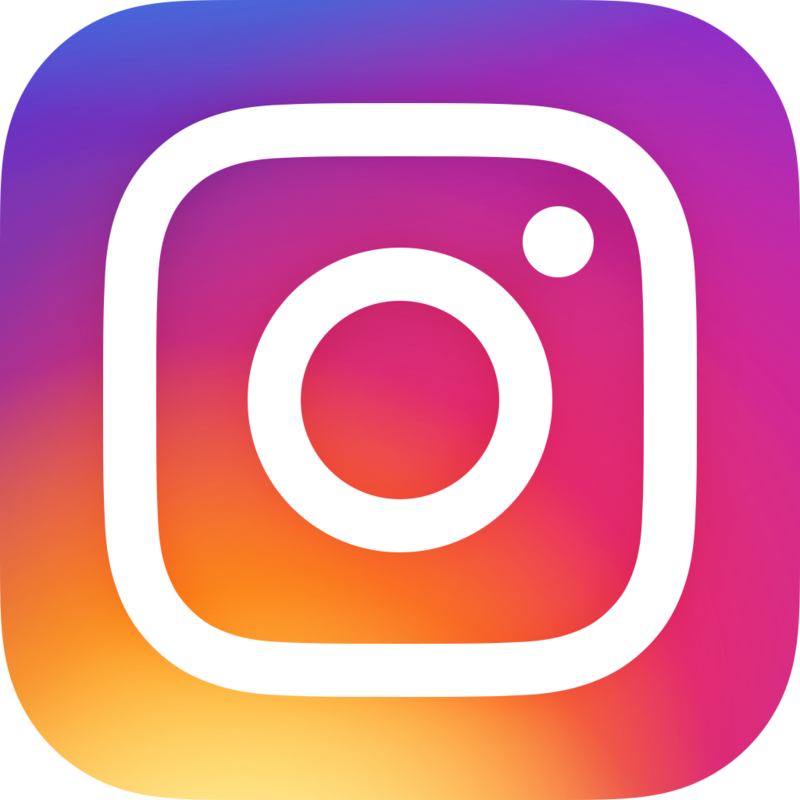 A typical scenario presents a franchisor who has developed a business system that may or may not include proprietary information and practices/procedures, a trademark and/or a trade name. The franchisor lends the trademark/trade name to the franchisee through a license agreement, granting the right to do business under the franchisor’s name and within the franchisor’s system, for a specific length of time (term) that is usually renewable based upon specific criteria. The franchisee will pay an initial license fee, and in most cases a periodic royalty fee (sometimes calculated on sales or performance results). Is the franchisor compelled to provide factual information to me? Franchisors provide franchisees with a Franchise Disclosure Document that is governed by law, and while this makes misrepresentation of information and fraud less likely, every franchisee prospect should conduct an independent (of the franchisor) due diligence process speaking with lawyers, accountants and other franchisees to evaluate the credibility (or not) of the opportunity. Are there laws that protect the franchisee? There are a number of provinces in Canada that currently have specific laws regulating the offer, sale and operation of franchises, as well as common business law in Canada. Other provinces have legislation pending or are exploring laws to govern franchising. This question really cannot be answered easily since every industry is different, and initial fees and start up costs can vary considerably from as low as $10,000 to several million. It is absolutely imperative that every franchisee prospect have a clear understanding of all of the costs involved – initial and on-going – prior to signing a Franchise Agreement. Since this is a franchise am I guaranteed to make money/not lose money? The short answer is No. The long answer is the same – No. While it’s true that many franchises make money, even well known brands have units that fail for a number of reasons. One important thing to keep in mind when evaluating franchise opportunities is that the franchisor should not be providing earnings claims for new launches, however, the franchisor can share actual expense and income figures of existing franchise units. In the end, many factors are responsible in achieving success or failure such as the knowledge, experience, work ethic, skill level and business acumen of the franchisee, as well as market conditions and dynamics.